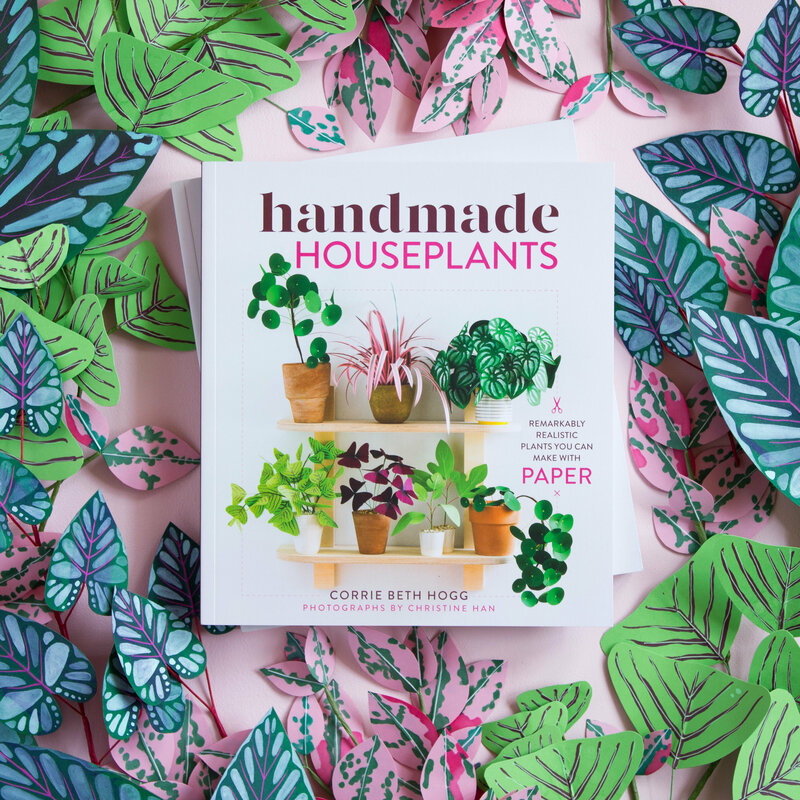 It’s no secret I’m prematurely welcoming spring in so I thought I’d jump the gun a bit more with some of my favorite paper plant tutorials and inspiration out on the web, in random order. 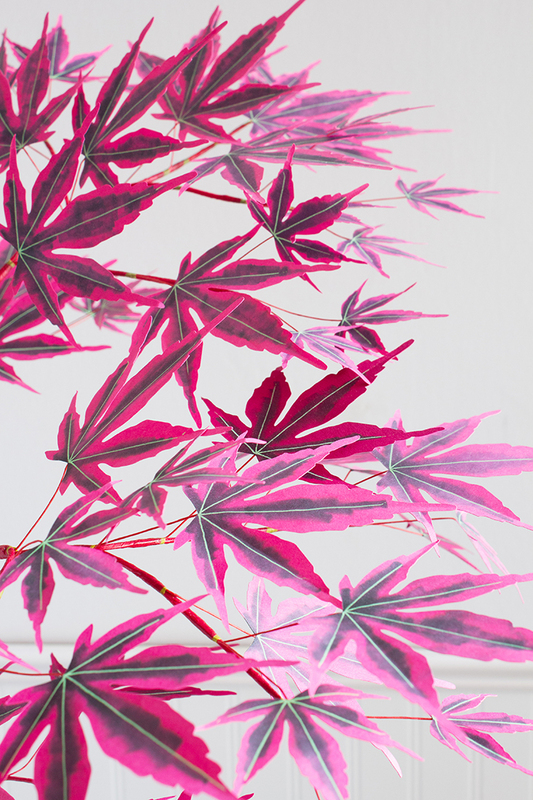 My paper plants (#5 on this list) were my most popular post of 2015, so clearly you are liking them as well! In my free time I’d love to make a bunch for my house, which doesn’t get too much light. Behind the scenes right now we are a full-fledged mad house and we have been for months. We’re busy working on a large project, which we’ll be announcing soon, and it’s taken me away from holidays and other fun leisure activities. I don’t say this to “brag” about being so busy–I don’t believe in that. But it’s really a race against the clock getting everything done and feeling good about it and until that’s the case, we are taking on a lighter blogging schedule this month. But first! I had to share our top posts from last year. It’s always interesting to see what you were attracted and shared the the most and these are our top 10. The Zygocactus, more widely and affectionately known as the Christmas cactus, is a bit wild and wonderful with it’s curvy jaunty stems. It’s a great alternative gift idea for the holidays with its vibrant red and green! Not surprisingly, the Zygocactus blooms around Christmas time with large red, pink, or orange flowers. Not always so easy to care for or if you’re like me, December 25th comes and goes and it never blooms… errr, not to worry though! The crafted version is here! 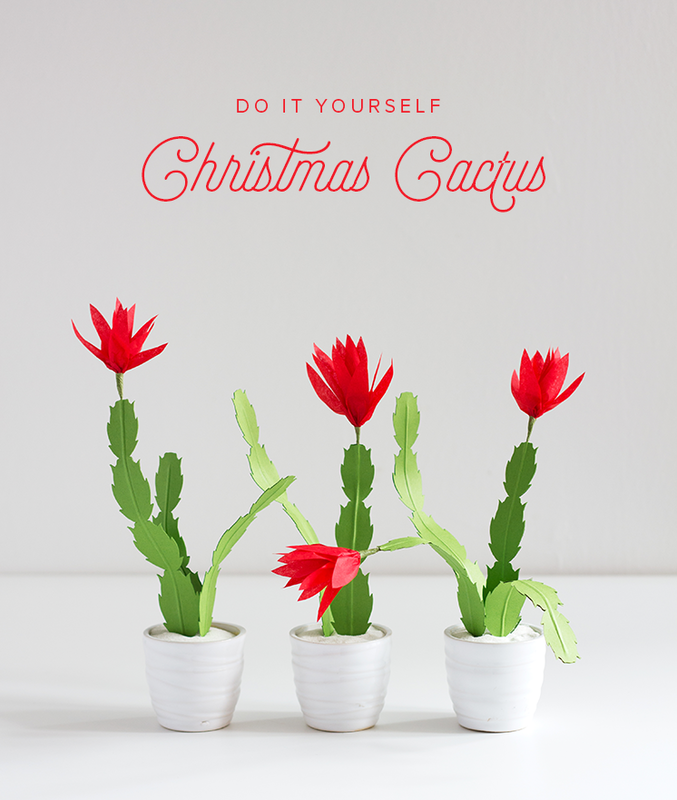 A DIY paper Christmas Cactus! The Christmas cactus easily translates into paper, especially if you have a paper cutting machine. 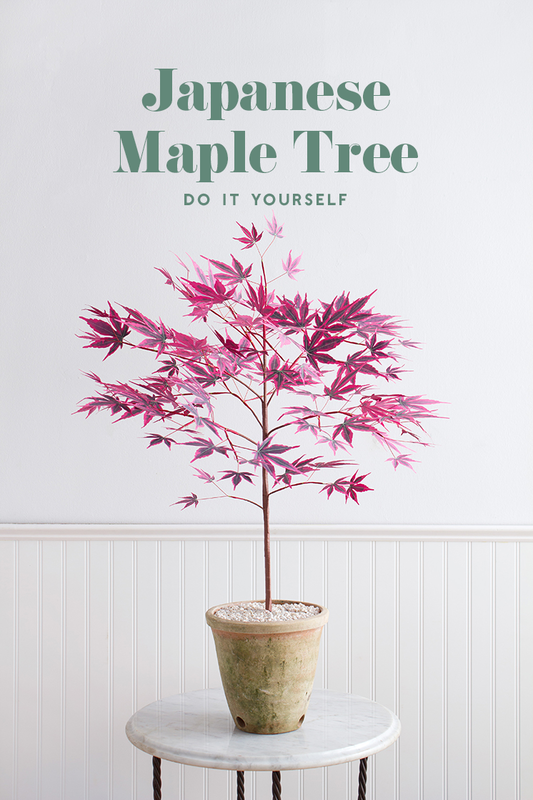 Give the gift that doesn’t require a green thumb! 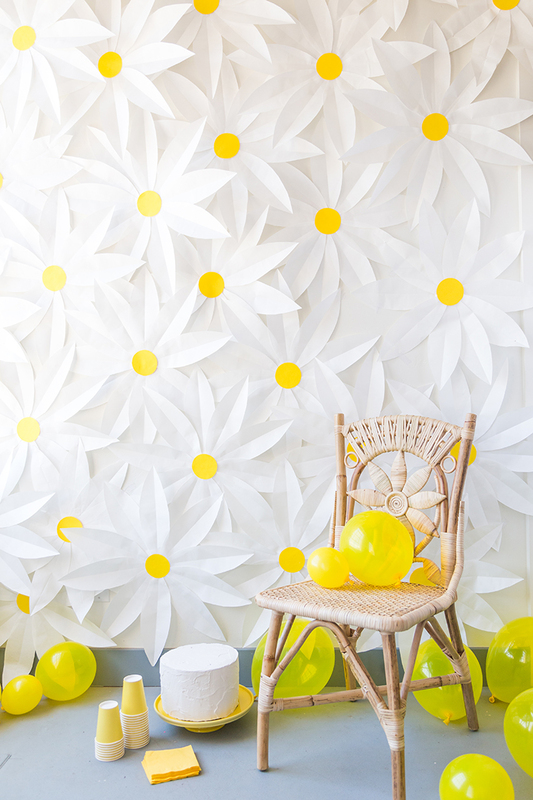 This is pretty quick to craft and you can easily make a simple smaller version with only two or three stems. 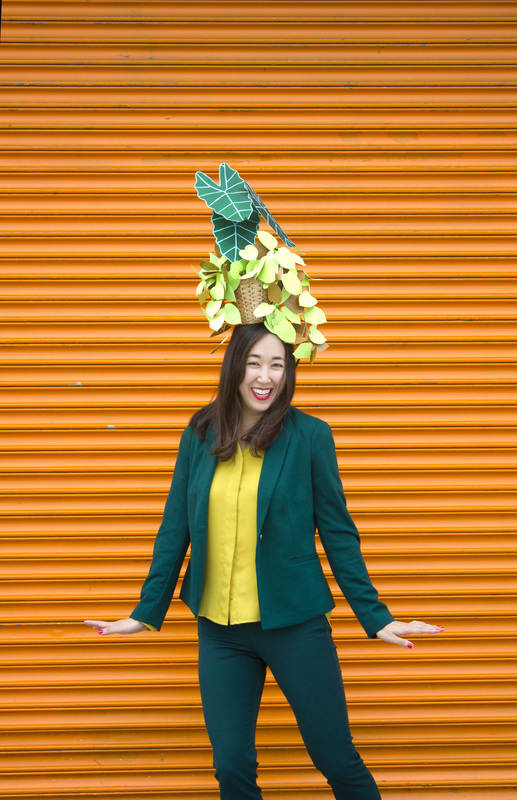 How fun is this paper plant as a party favor or place card at your holiday get together? I love the quirky nature of it–It certainly lives up to its name!